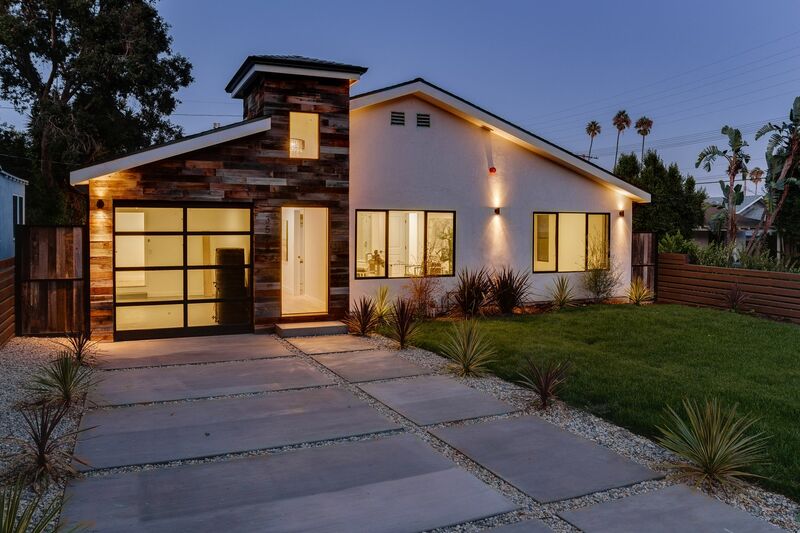 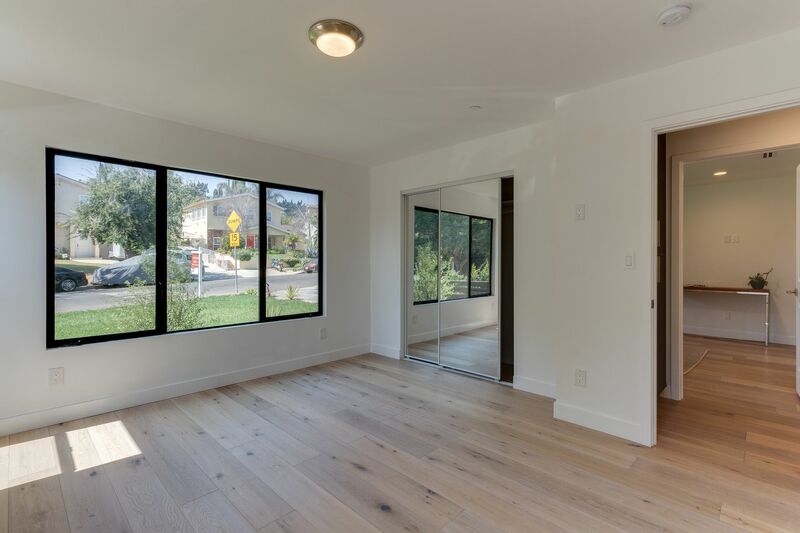 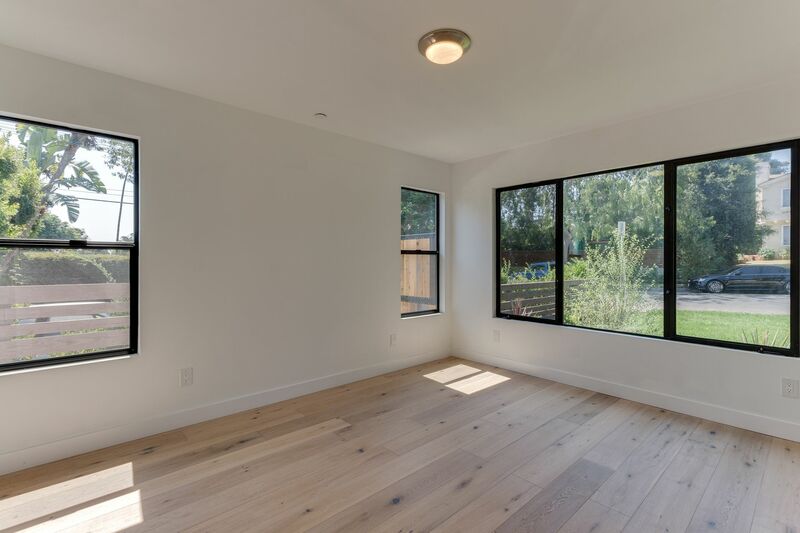 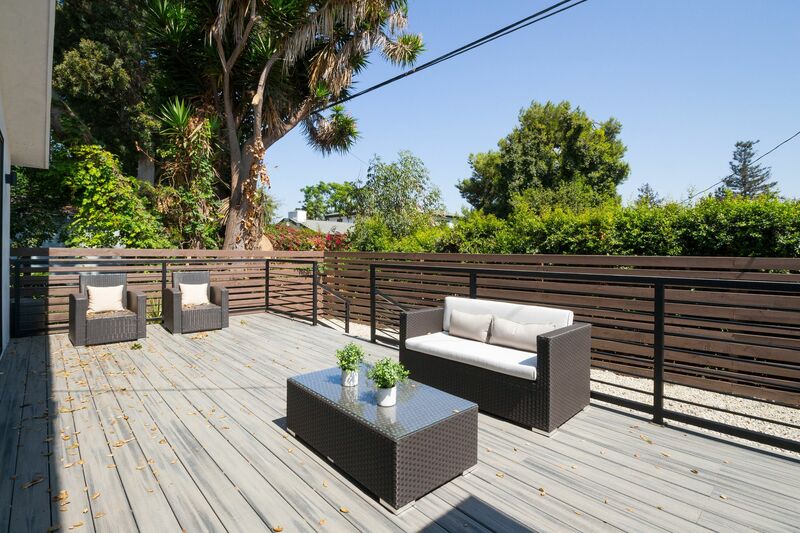 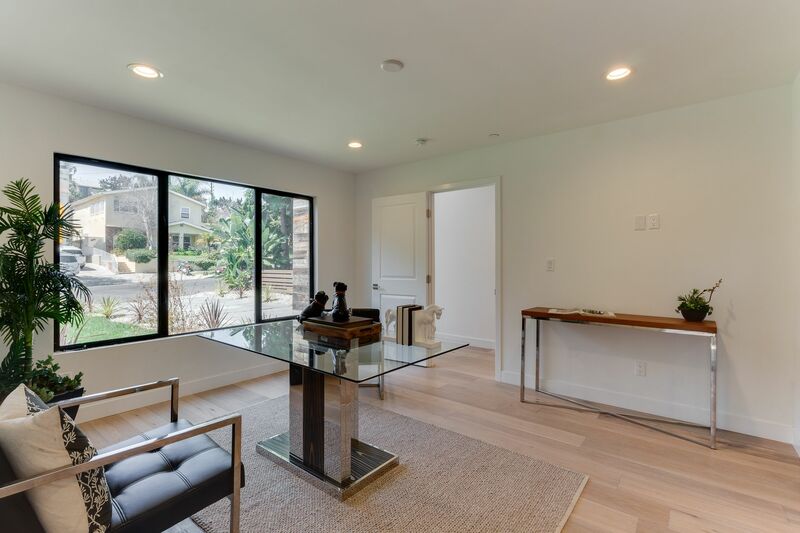 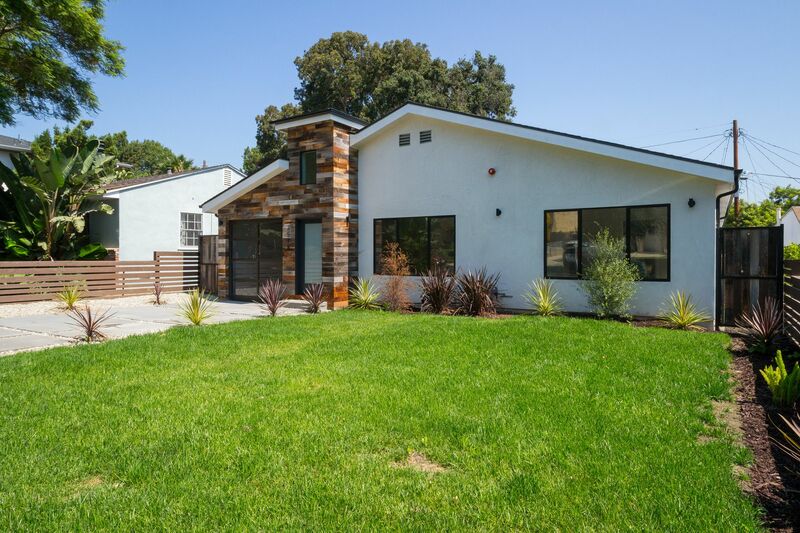 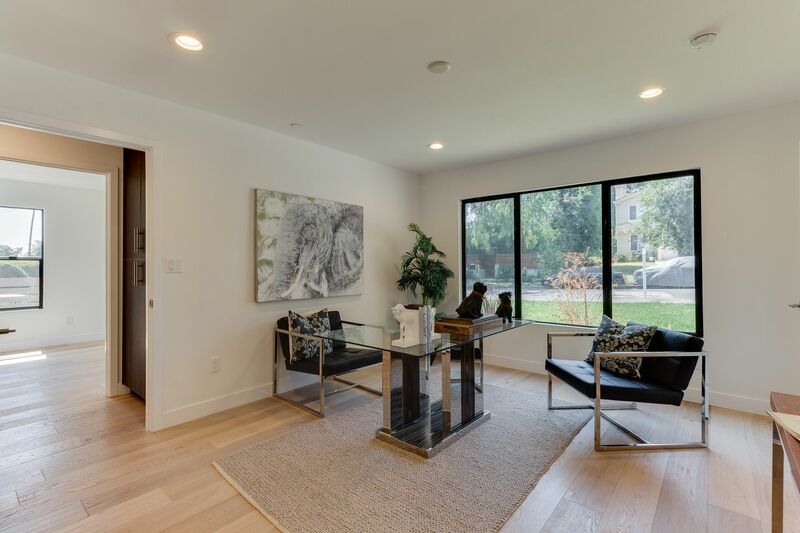 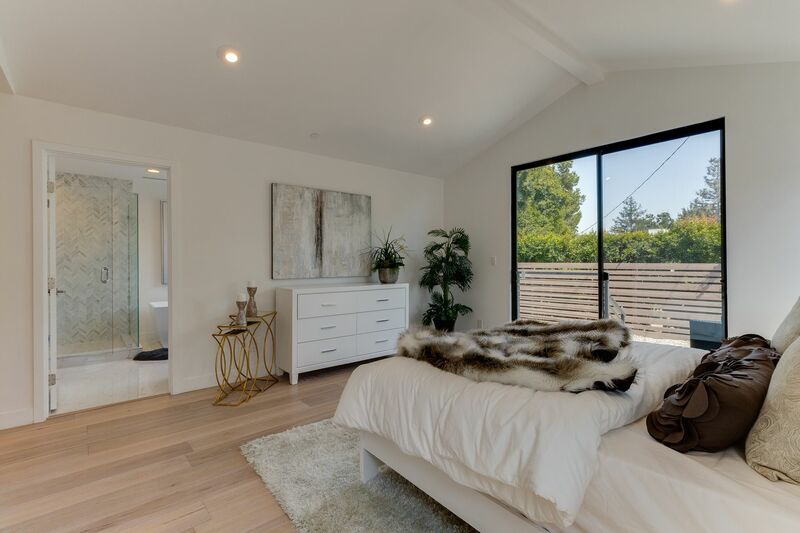 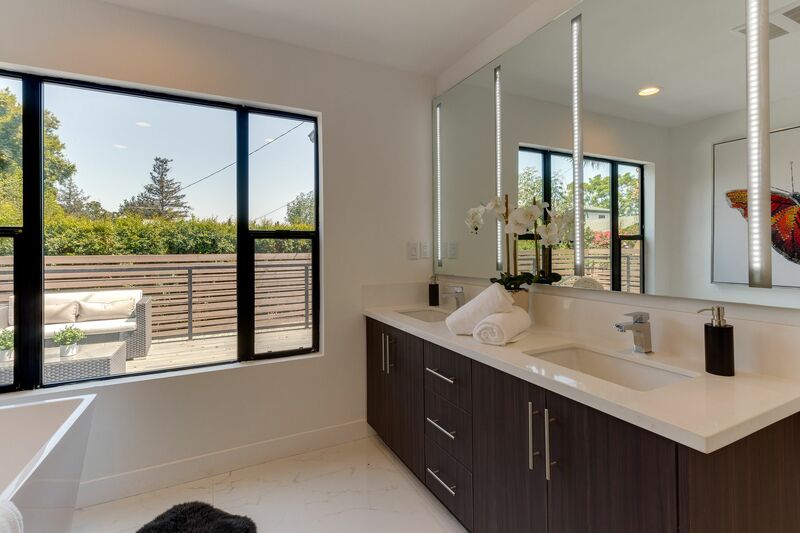 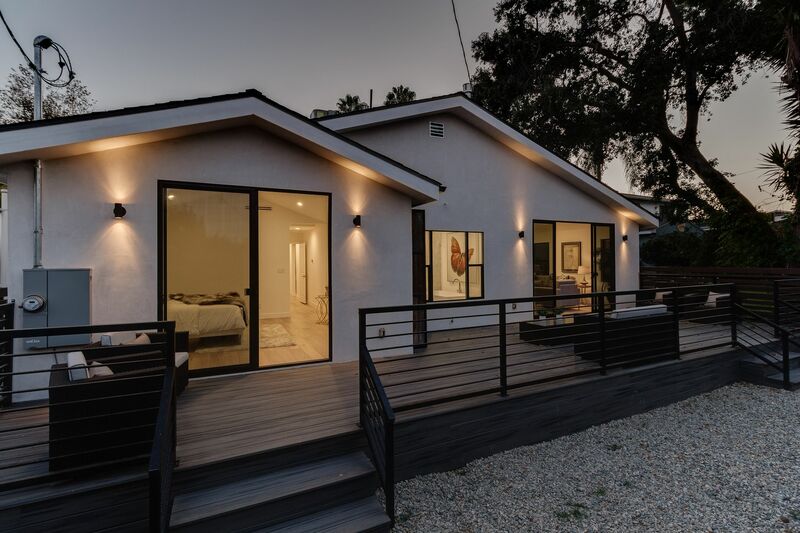 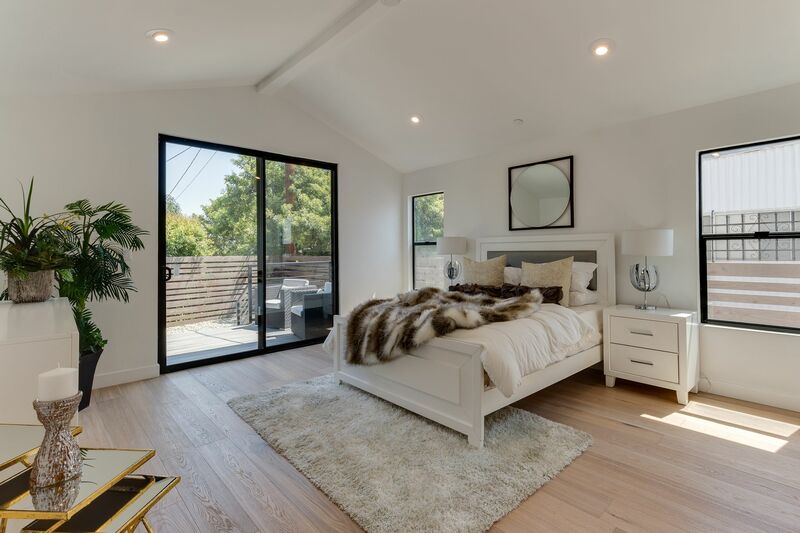 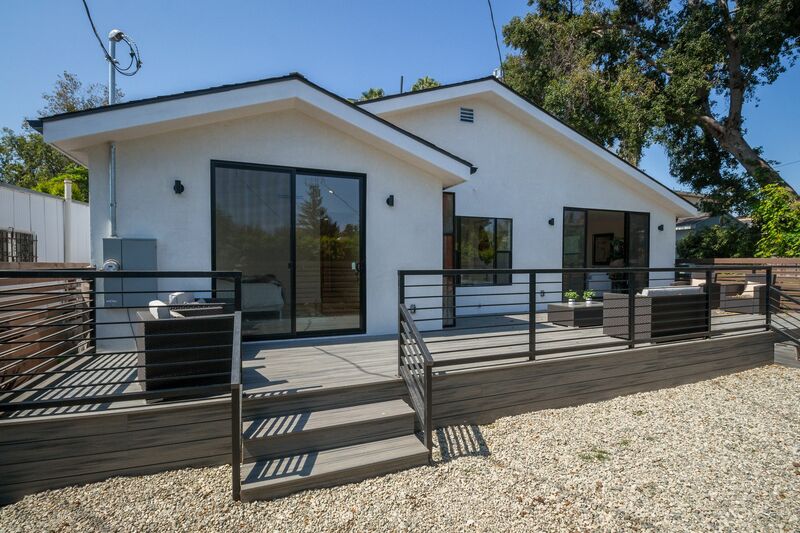 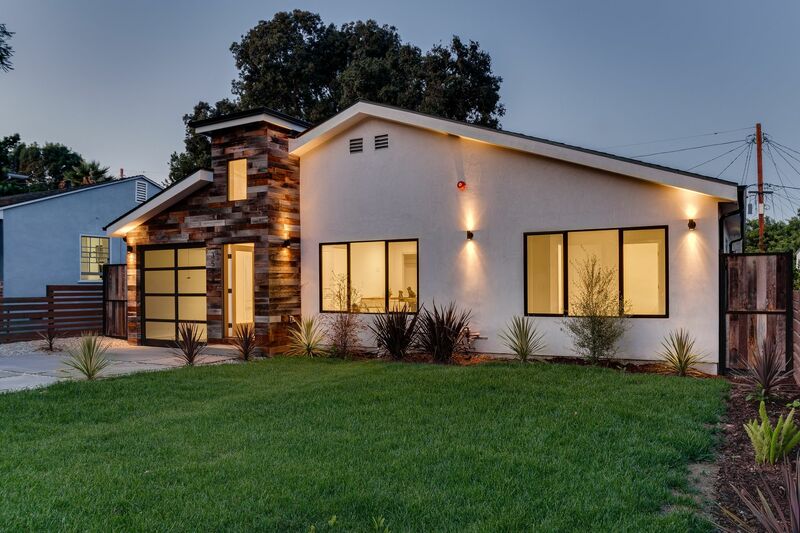 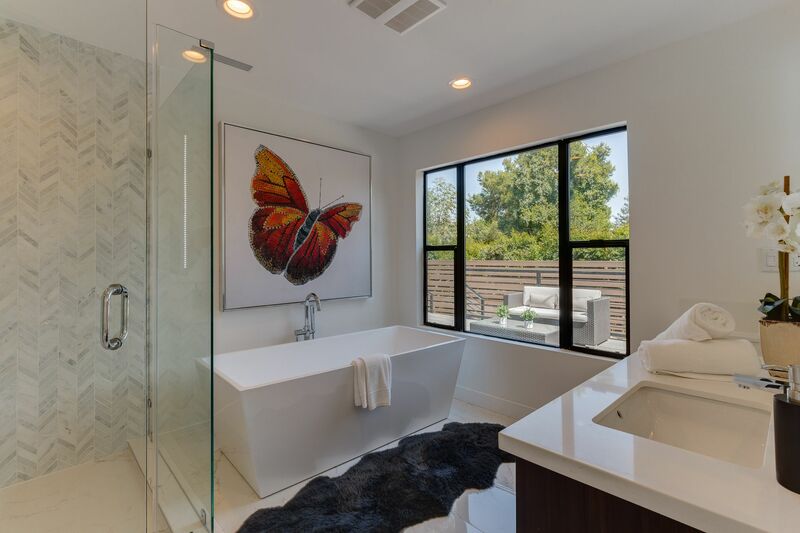 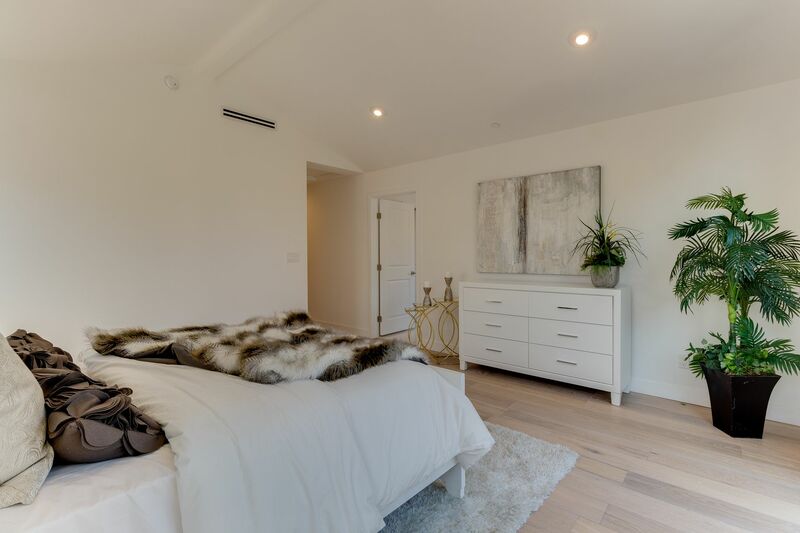 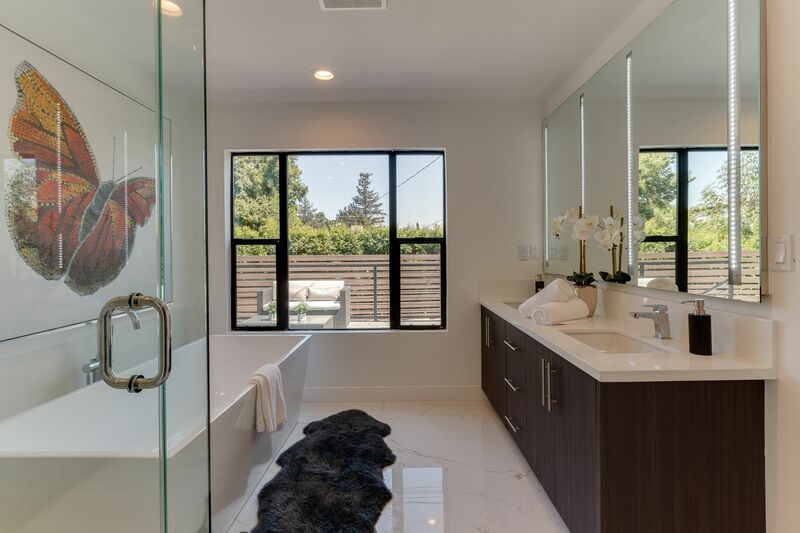 Situated on a lovely tree-lined street... bright and spacious, this single-level home has been remodeled from top to bottom with meticulous attention to detail. 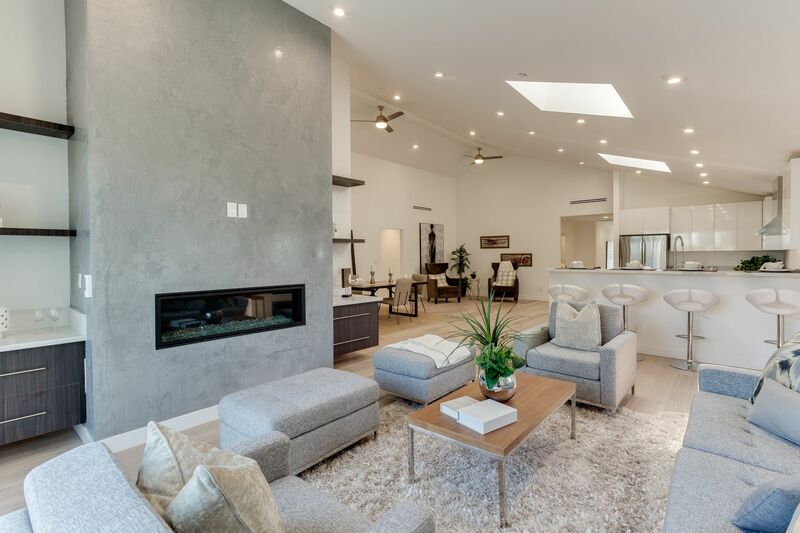 This home is an entertainer's dream and exudes taste, warmth, style and comfort. 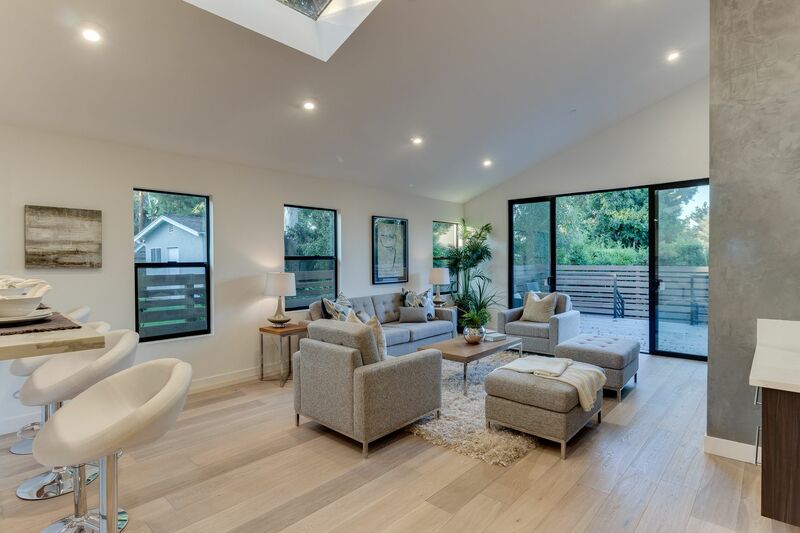 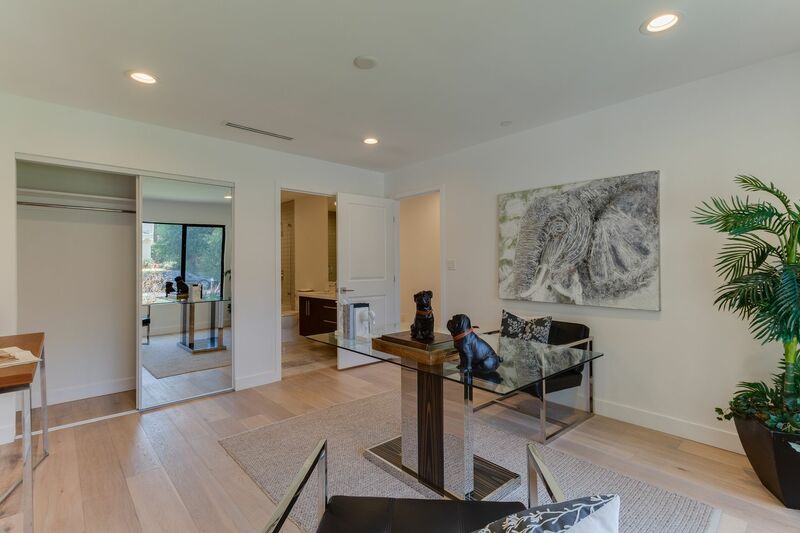 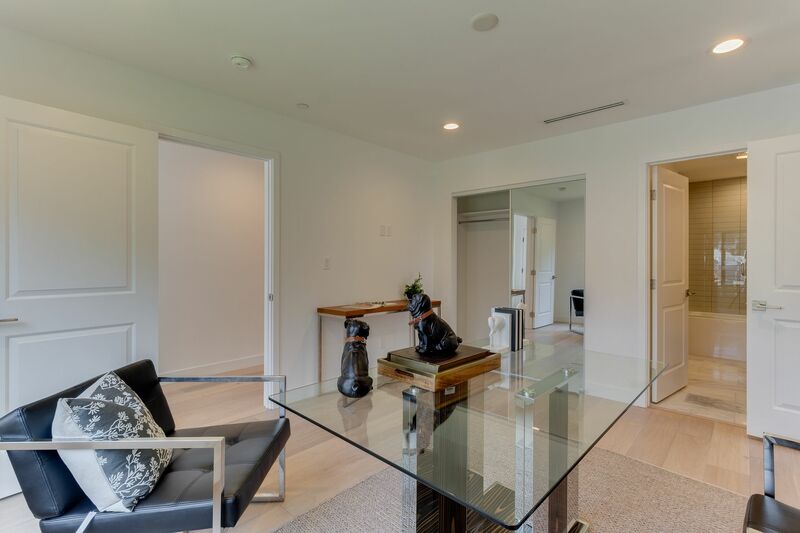 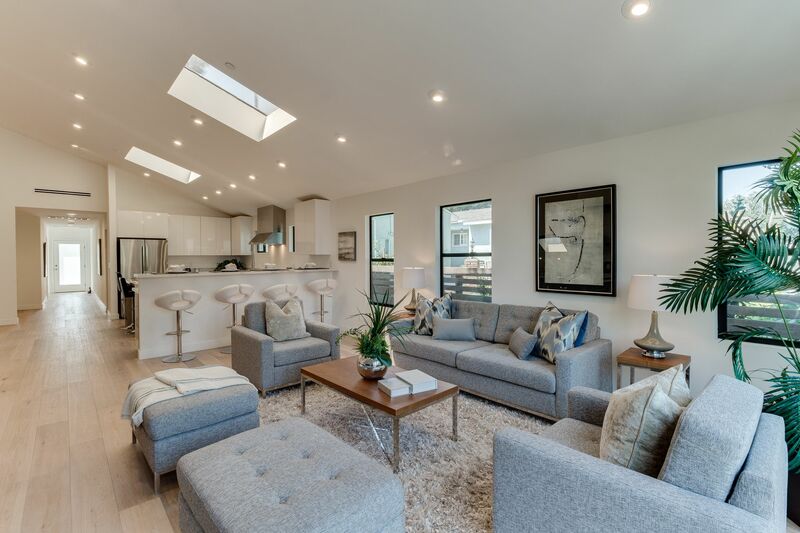 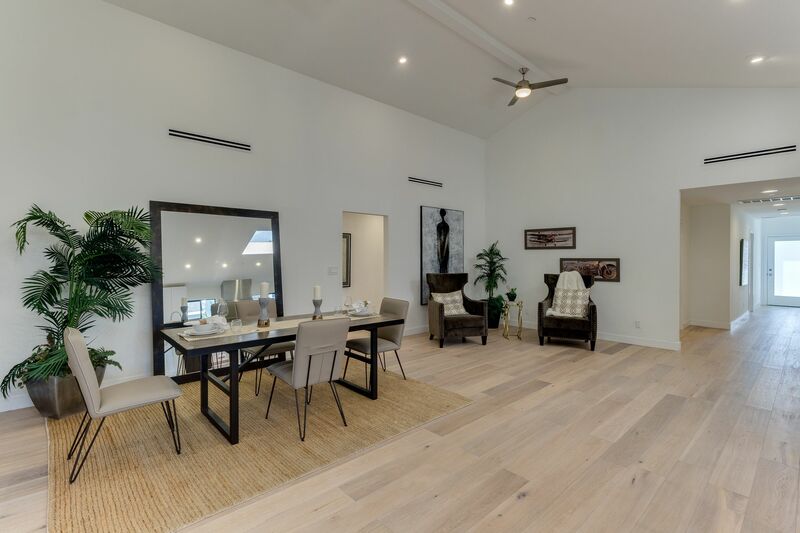 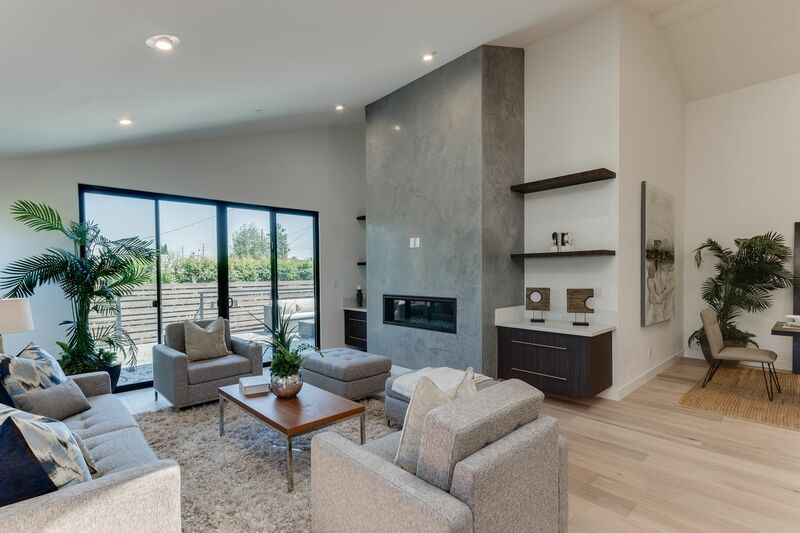 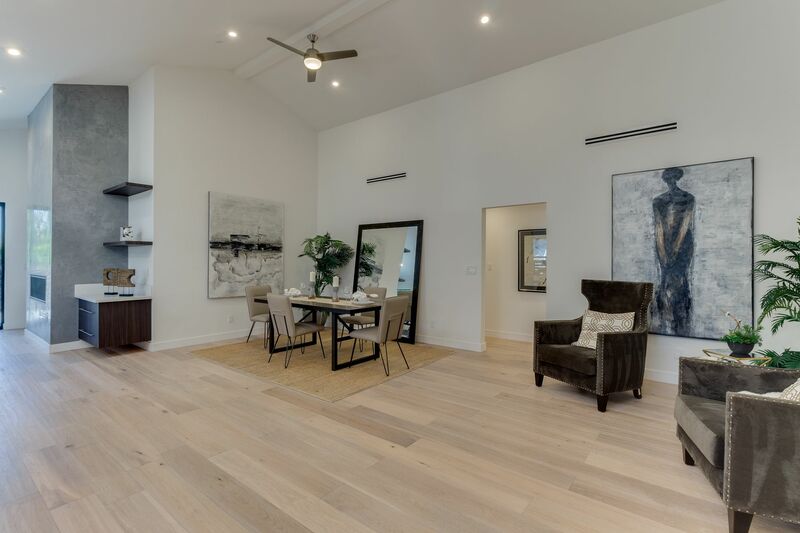 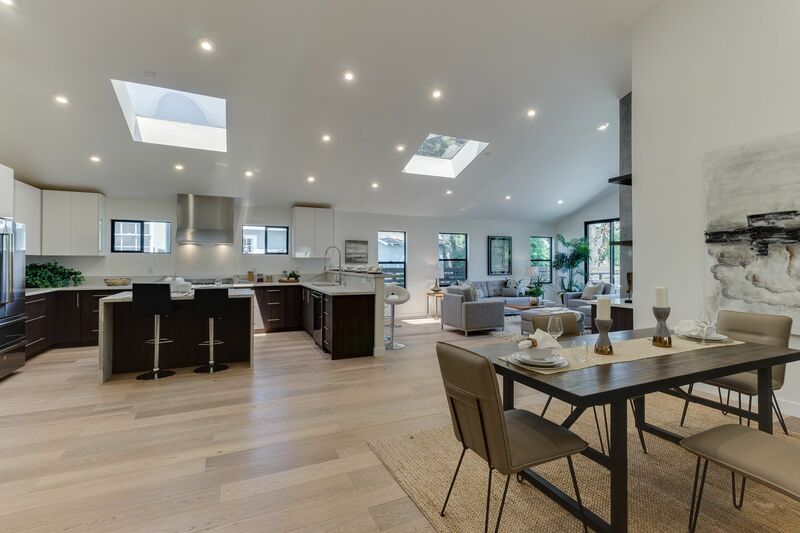 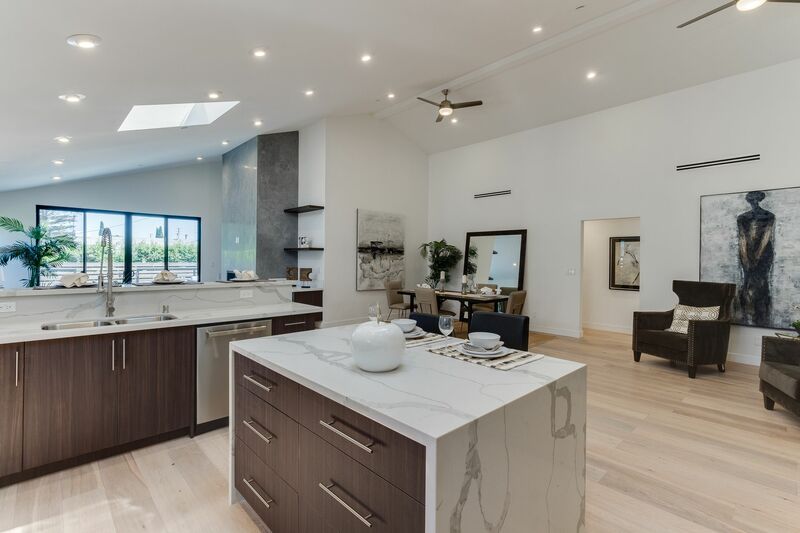 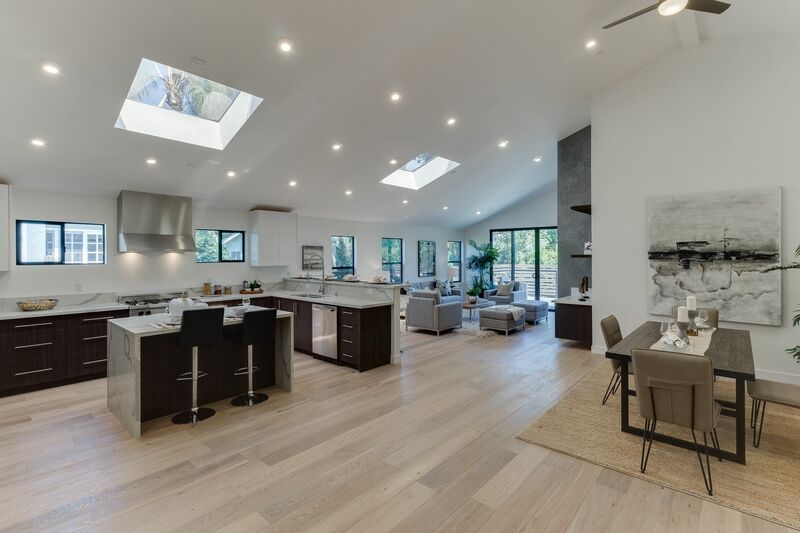 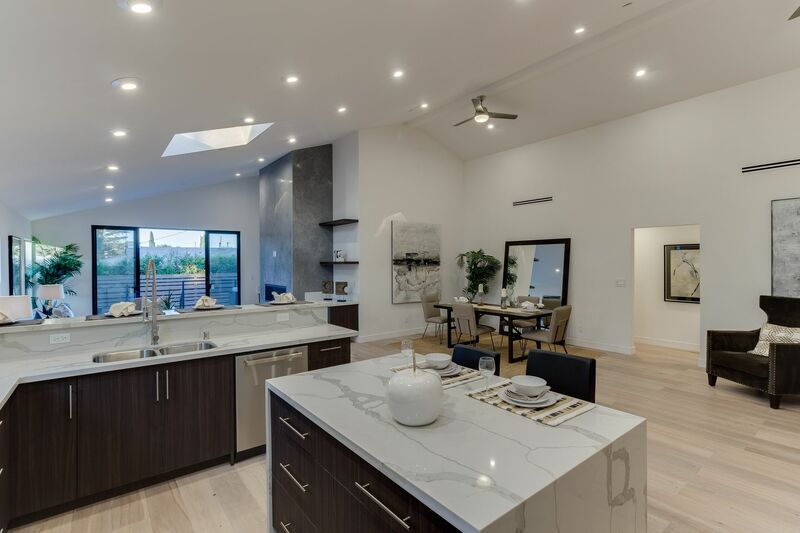 Boasting an inviting open floor plan with beautiful architectural lines, the home flows from the front door through to the kitchen and great room that connects to a tranquil patio creating seamless indoor/outdoor flow. 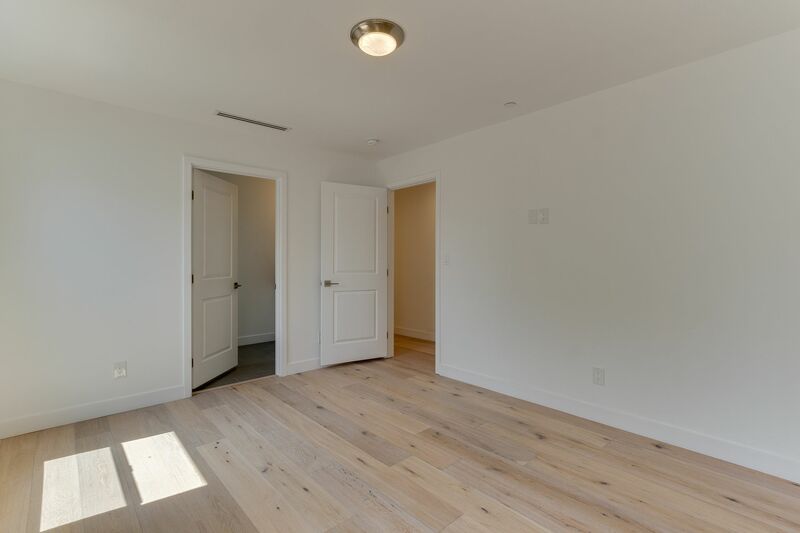 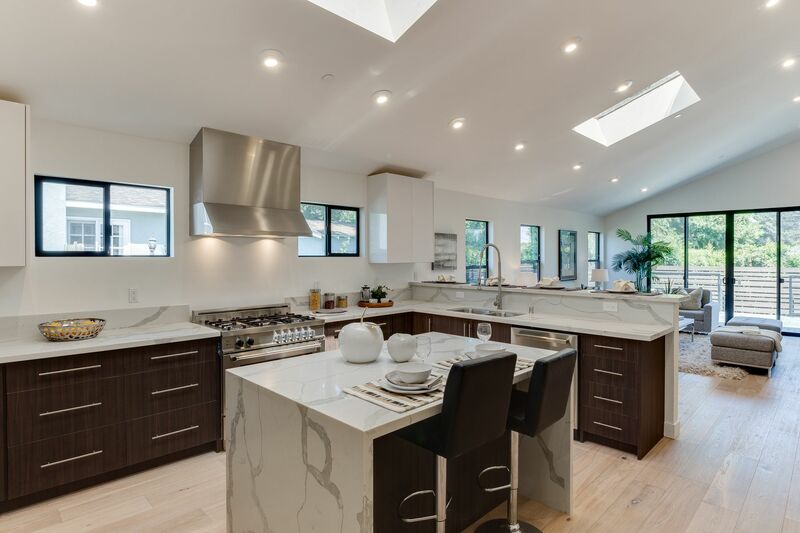 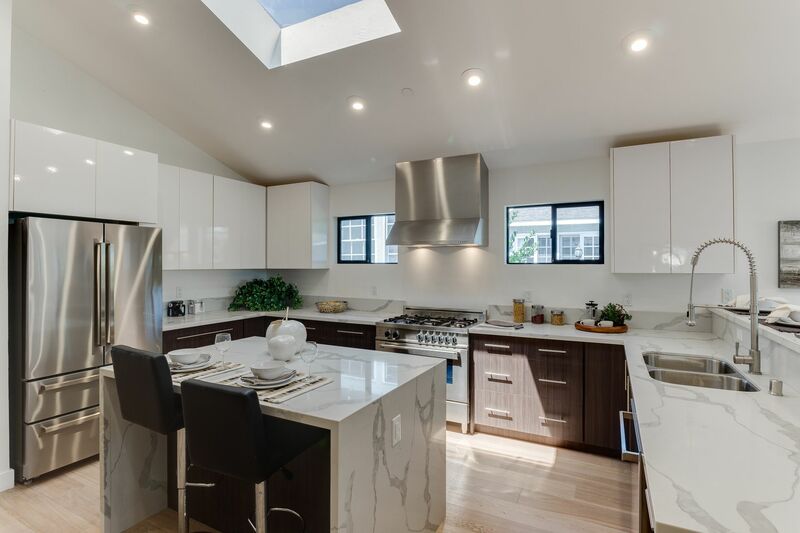 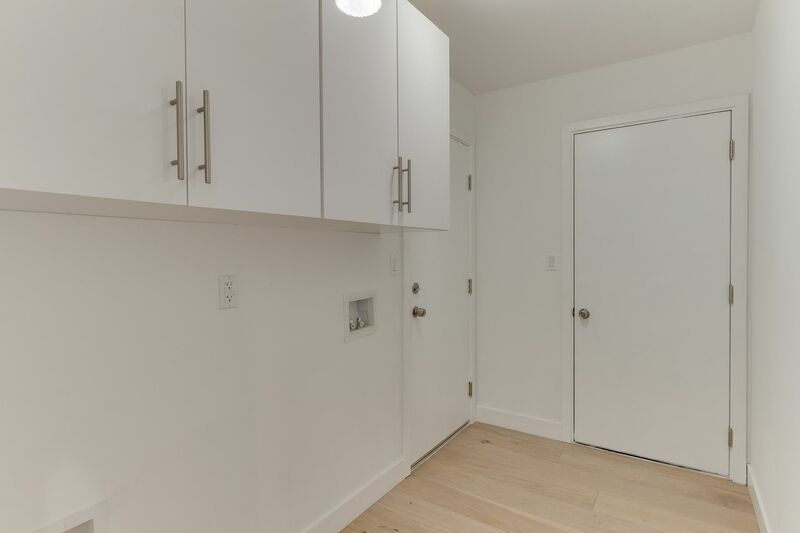 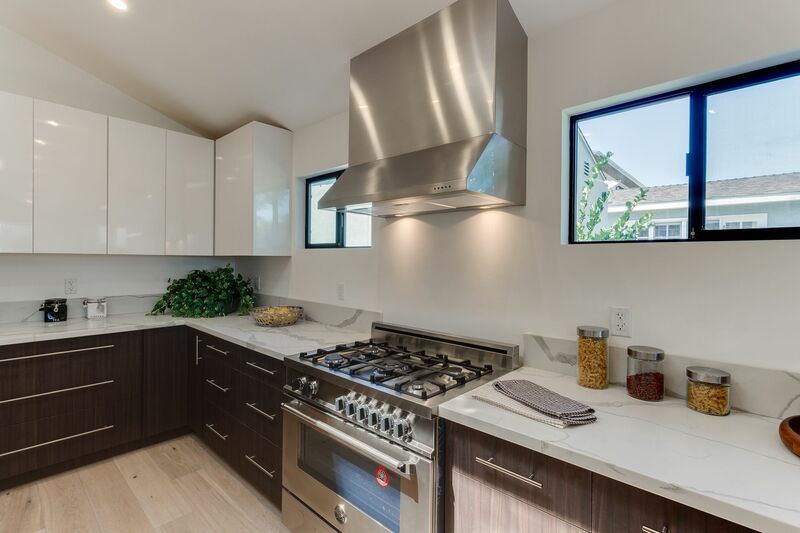 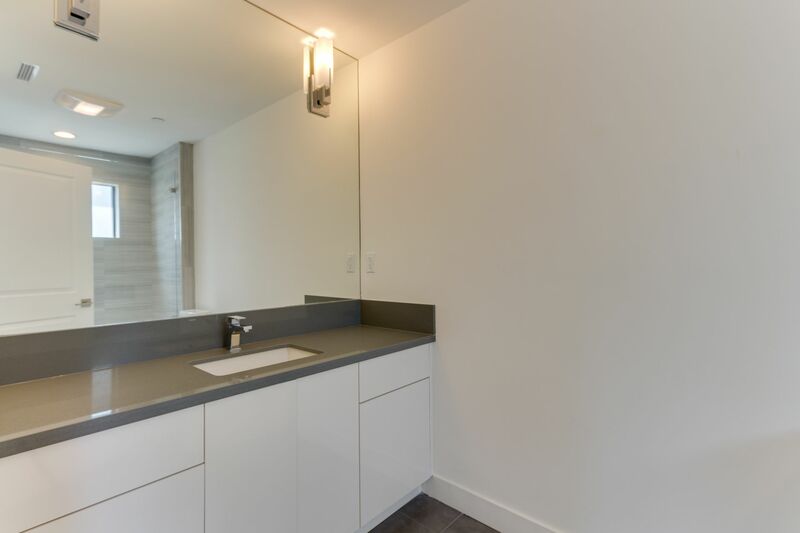 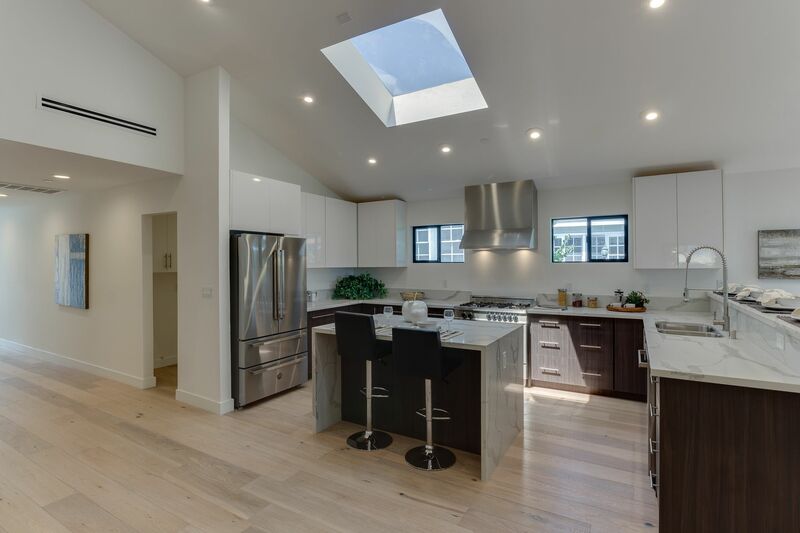 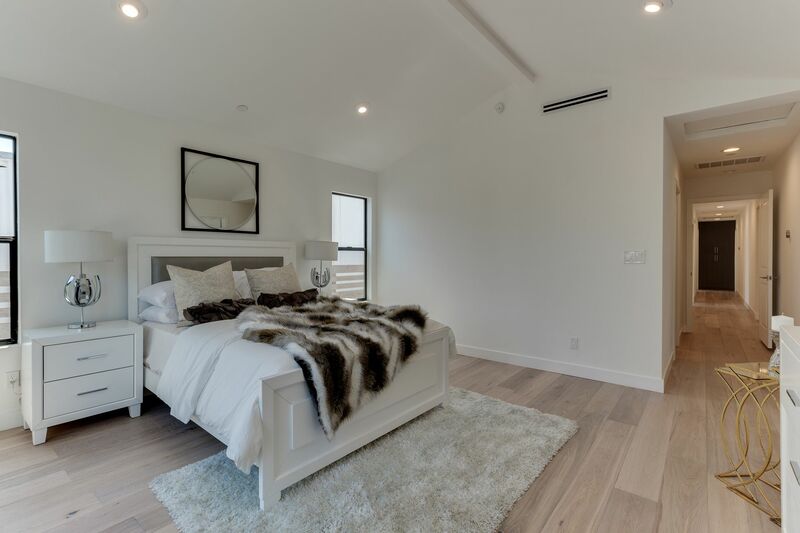 Added features are the new Bertazzoni appliances, Quartz countertops, gorgeous wood floors, new windows, tankless water heater and new HVAC with Nest Thermostat. 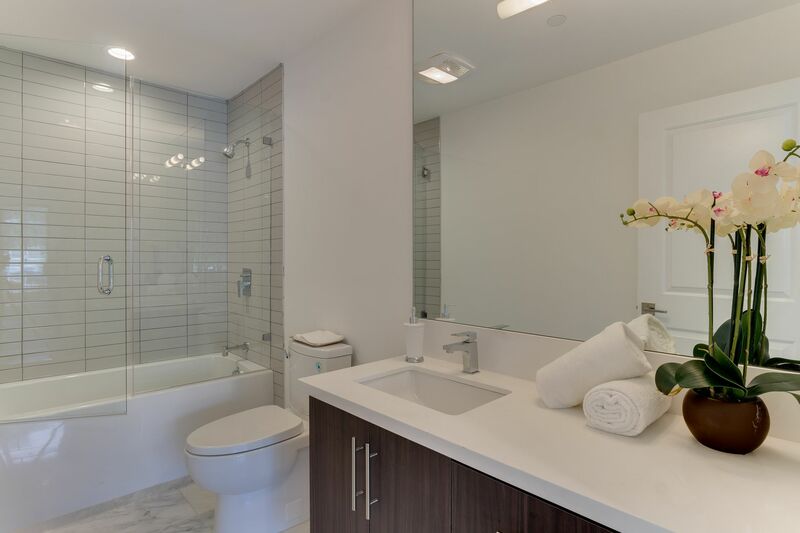 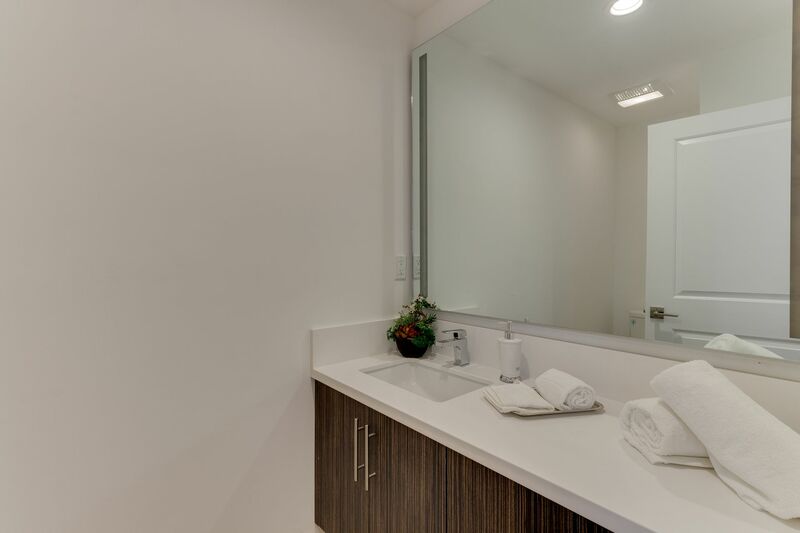 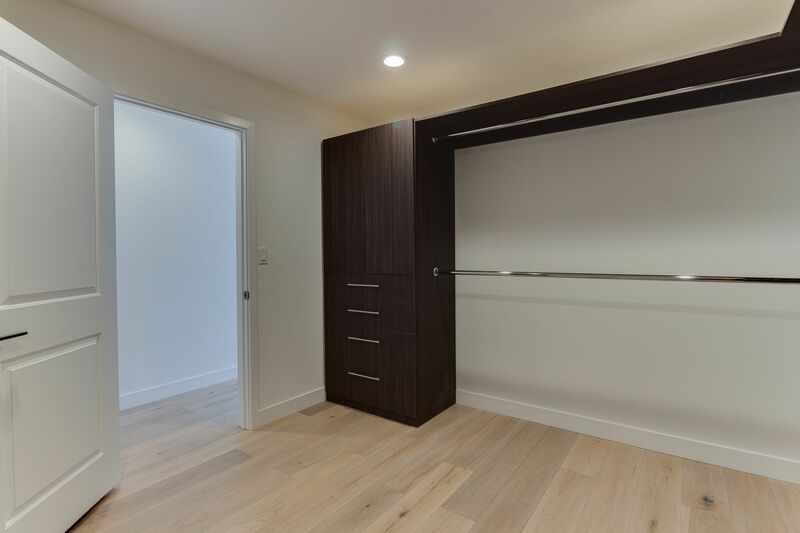 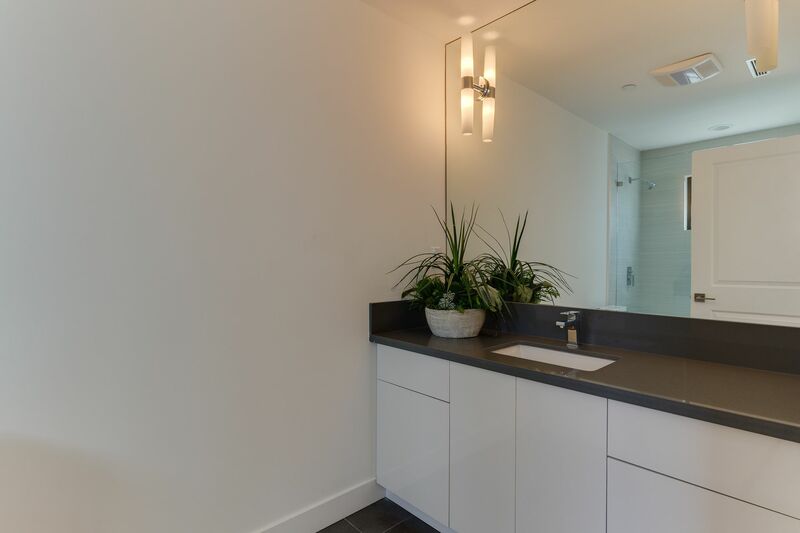 Every bedroom features a full en-suite bathroom. 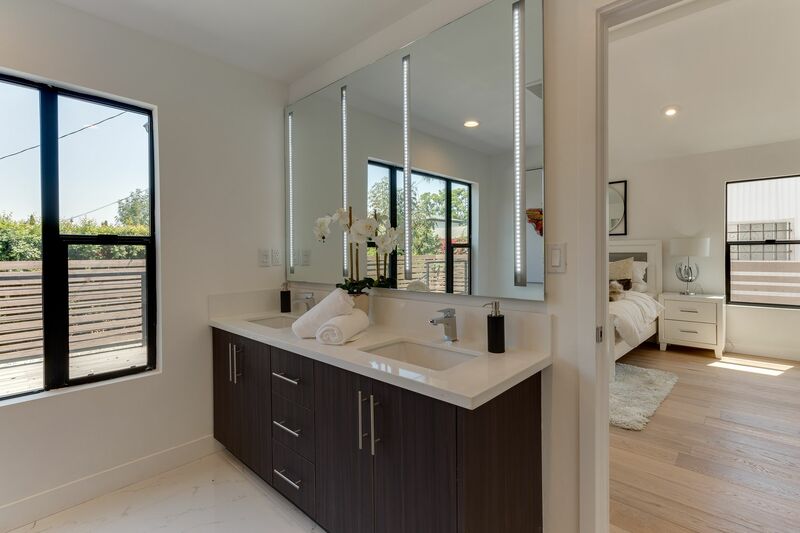 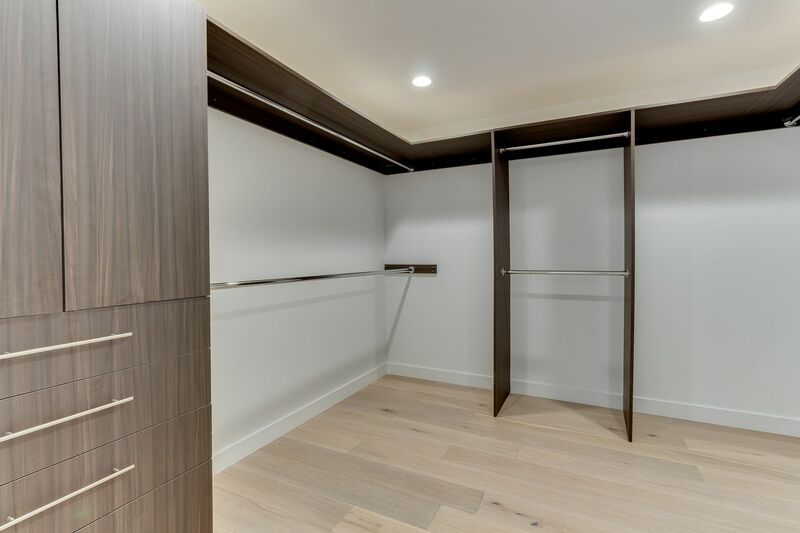 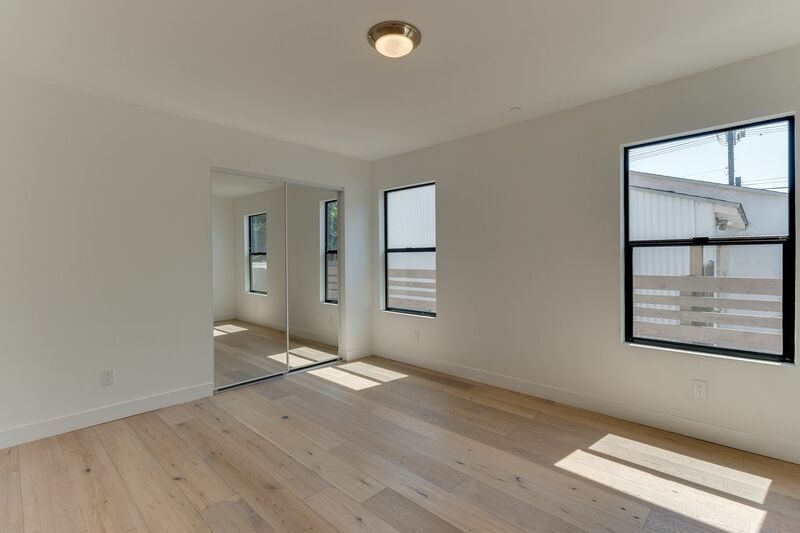 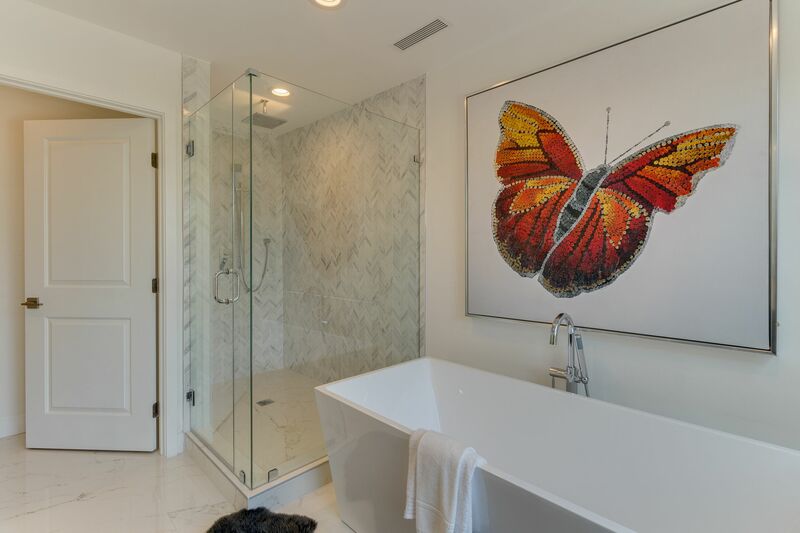 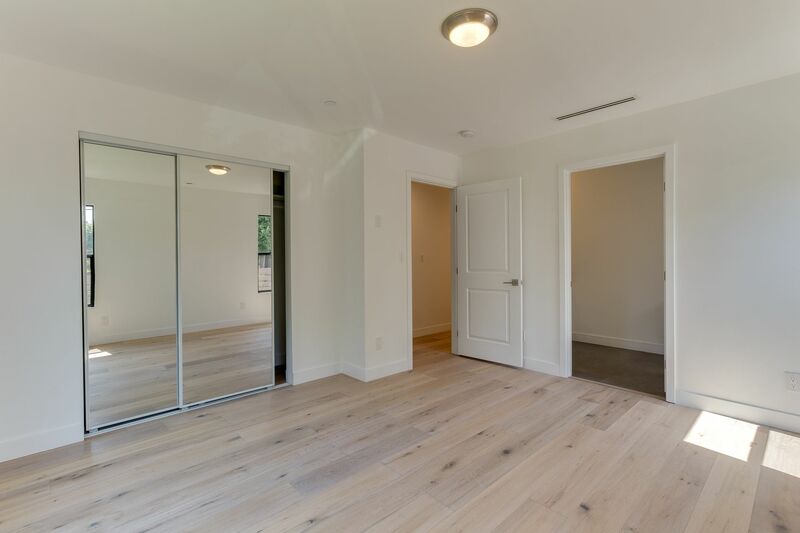 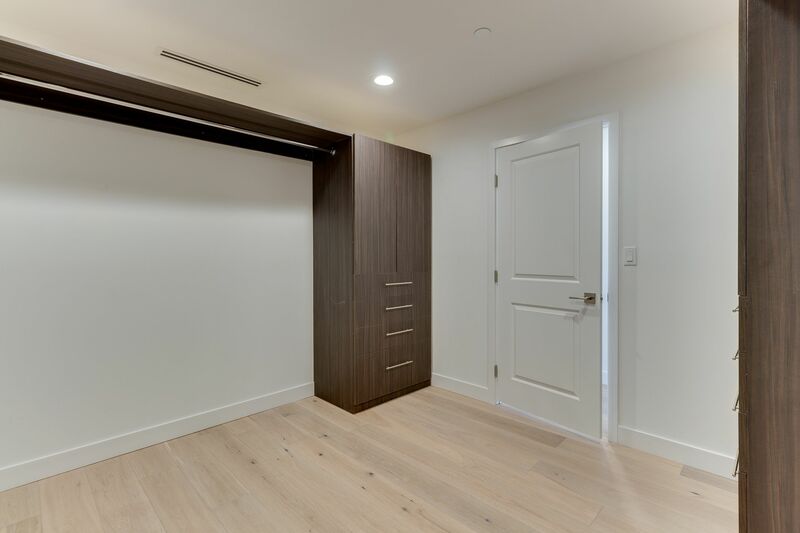 The sizable master retreat features sliding doors that lead out to private deck, a spa-inspired rain shower, soaking tub, and massive walk-in closet. 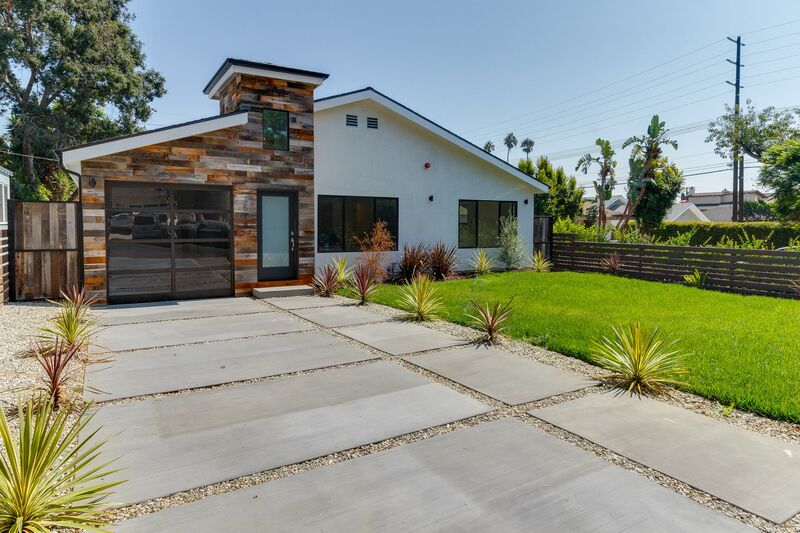 Central location with easy access to 405 and 10 freeways. 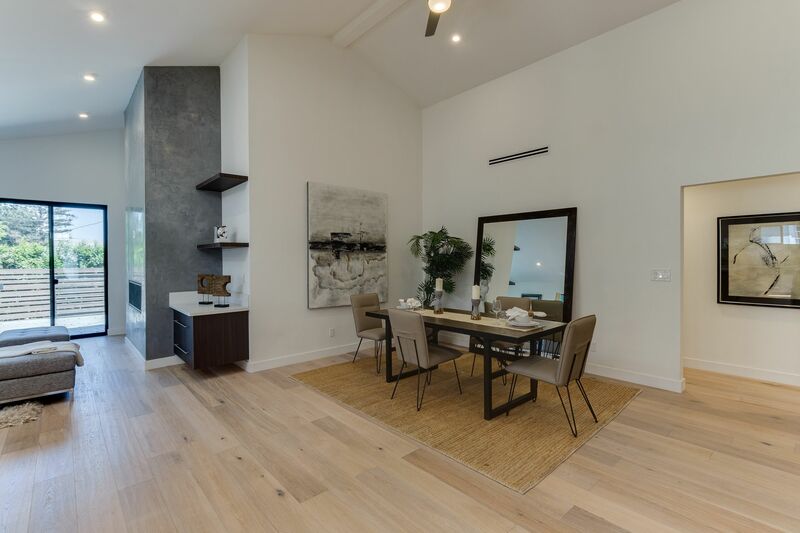 Only a few blocks from Trader Joe's and Mar Vista Park.